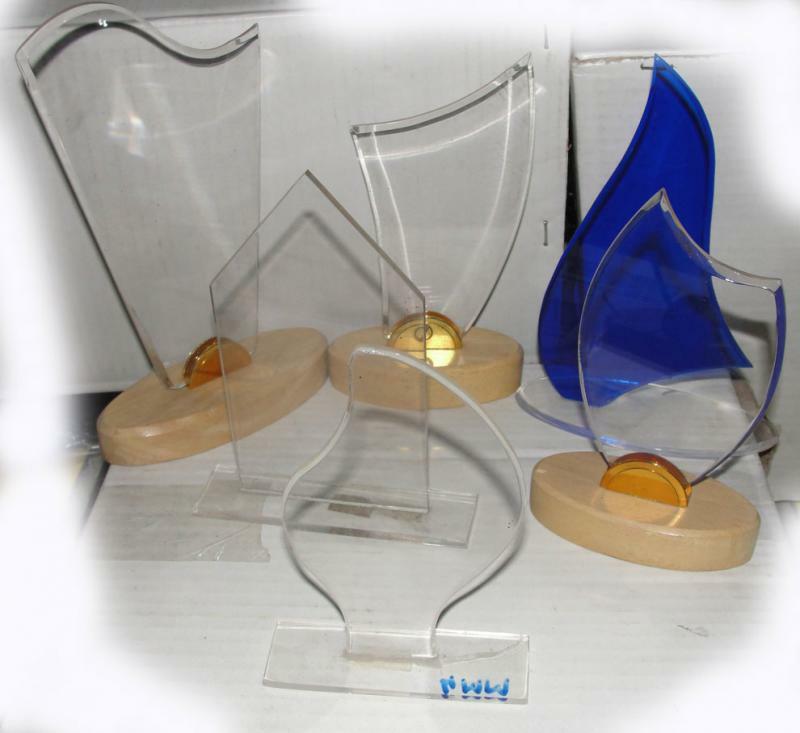 specialize in a wide variety of corporate recognition products and gifts: crystal corporate awards, glass awards, crystal paperweights, recognition and donor plaques, executive gifts, service awards, golf trophies, and custom engraving. 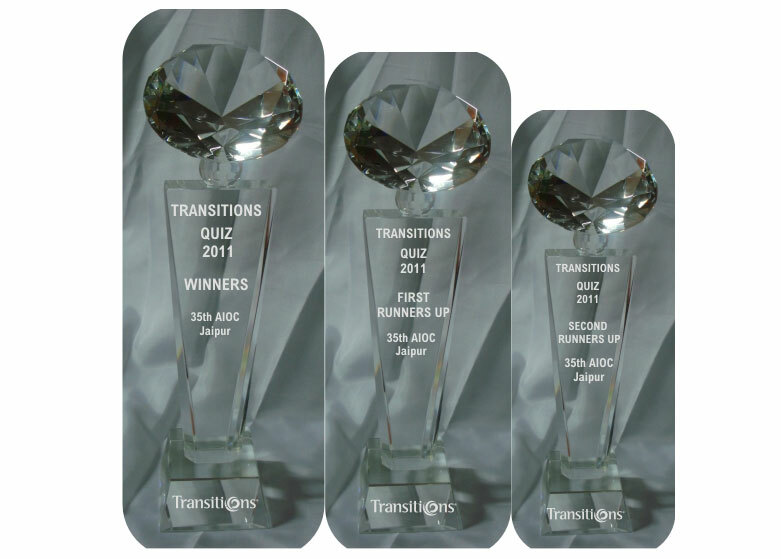 We take pride in the impeccable quality of our crystal trophies and awards, commitment to customer service and superb craftsmanship of our crystal engravers. Our team is committed to outstanding customer service. MC Gifting.com take pride in the impeccable quality of our crystal trophies and awards, commitment to customer service and superb craftsmanship of our crystal engravers. Our team is committed to outstanding customer service. Top companies and organizations have entrusted us with their award projects. We invite you to browse our on-line corporate and sports crystal catalog and hope you will become one of our many satisfied customers. MC Gifting.com provide their service to you absolutely free of charge. This means that all artwork, visuals are presented in front of you before you spend a penny and what's more unlike our competitors & our goal has always been to deliver the highest quality product. We guarantee the Best Value - a combination of high quality products and low prices!